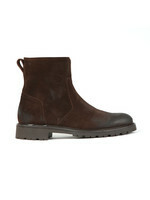 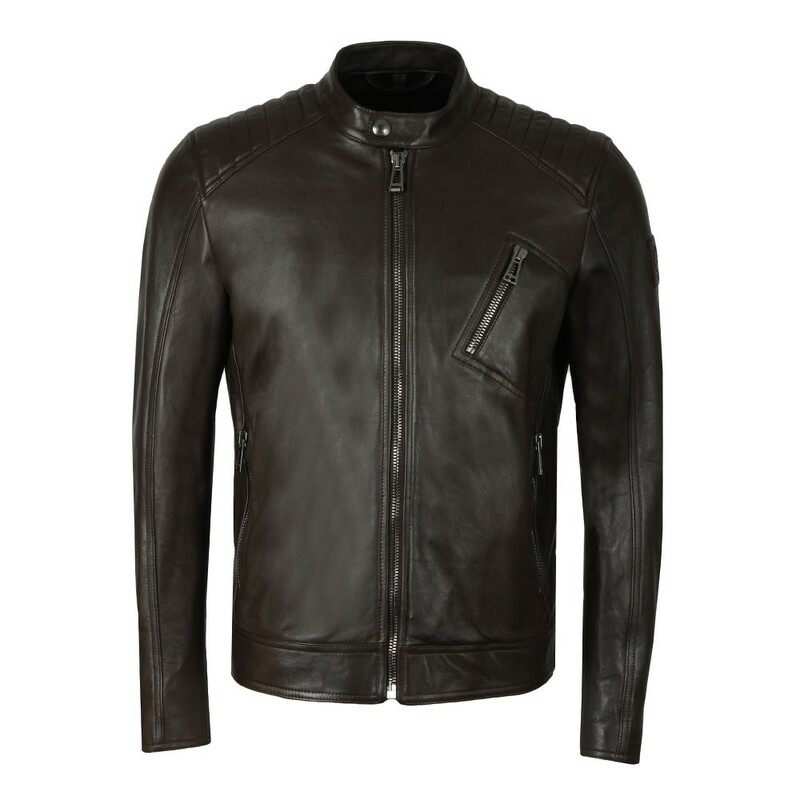 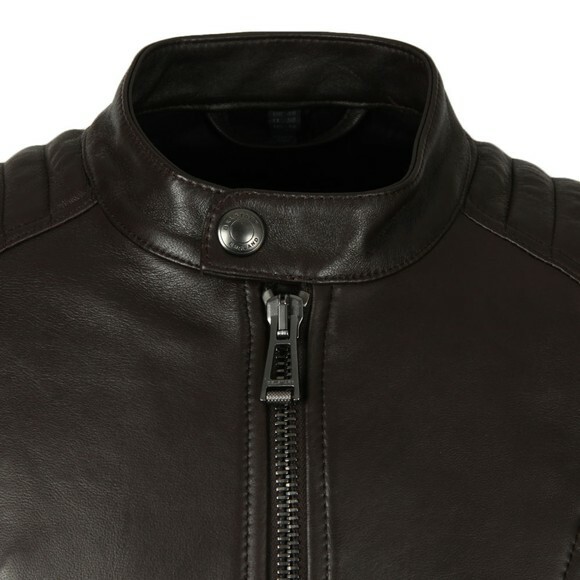 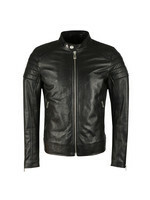 Belstaff V Racer Leather Blouson in Dark Brown. A beautiful cafe racer jacket made from soft and supple lambs leather. 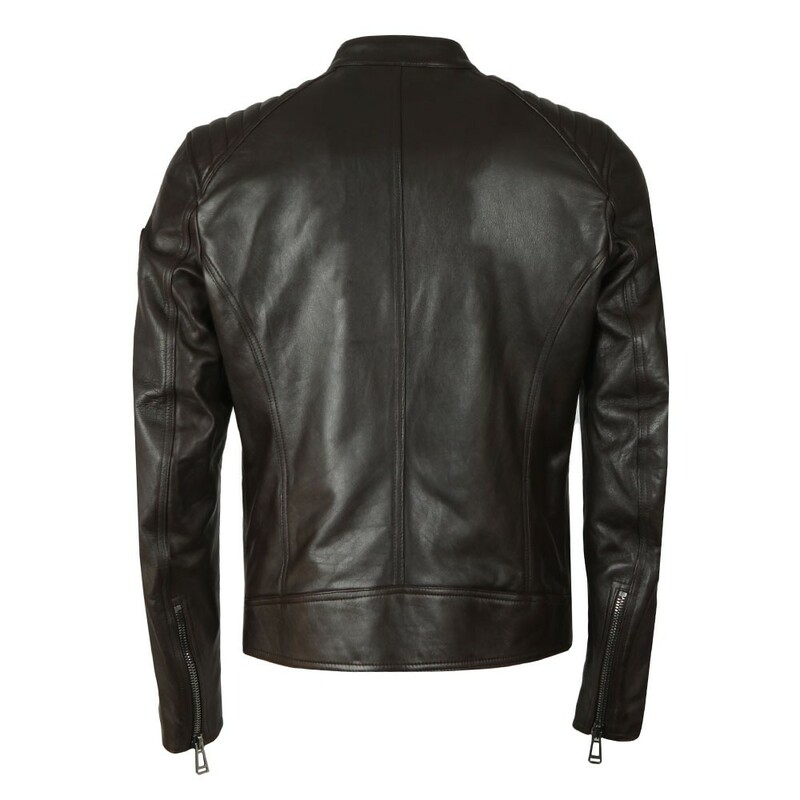 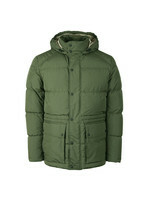 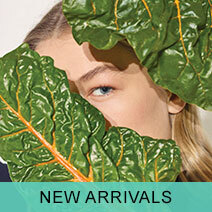 The jacket is slightly shorter in length to give a classic European look. 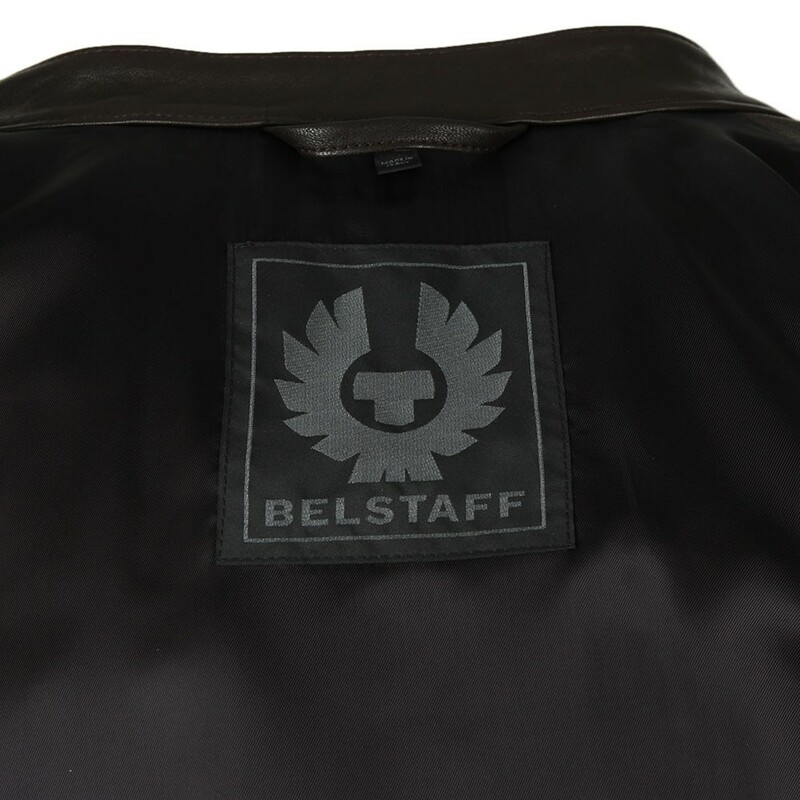 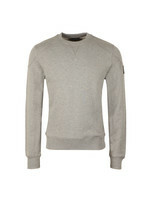 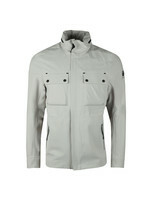 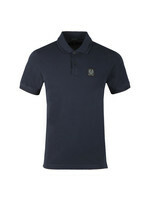 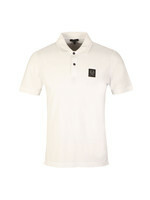 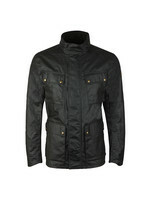 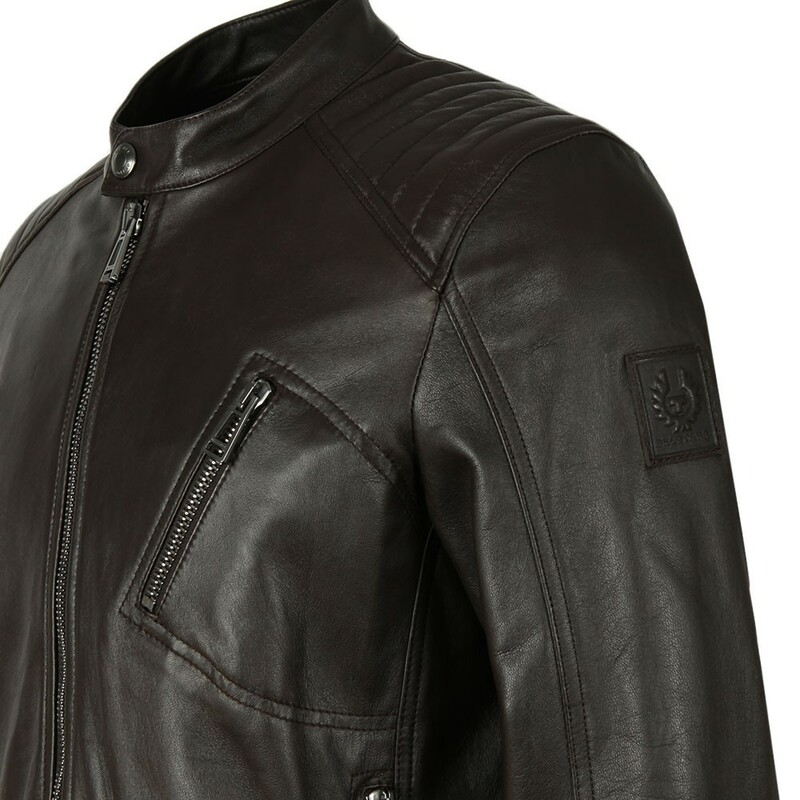 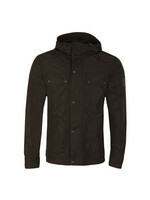 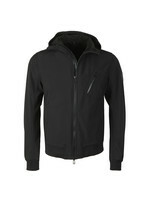 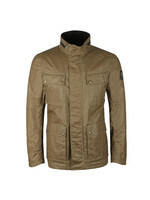 Belstaff use a clever, embroidered design to give the shoulders a channel style padding detail. 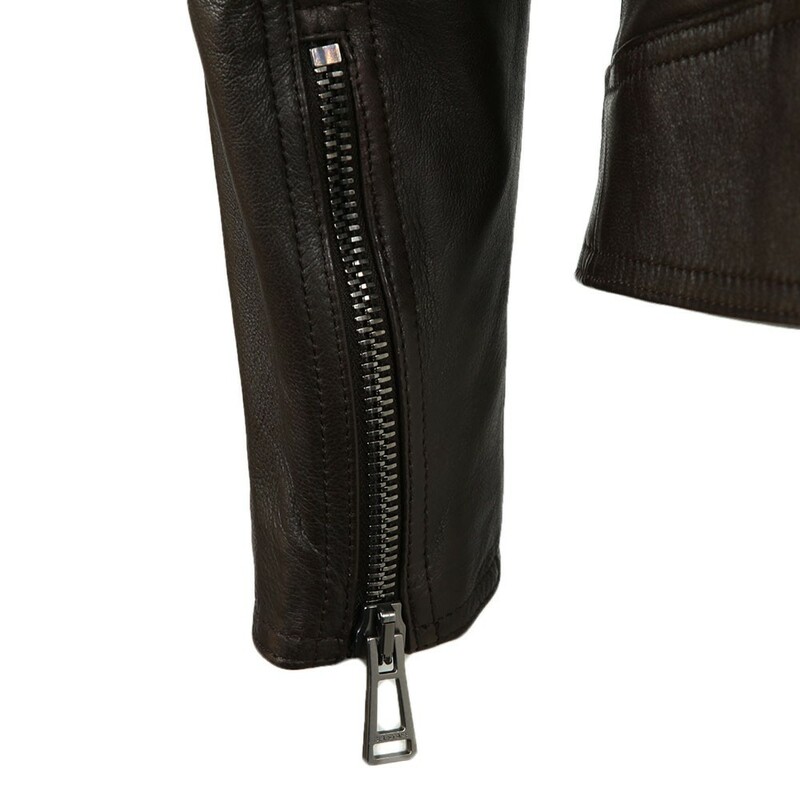 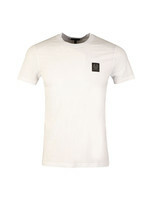 The chest has an easy access slant pocket that is accompanied by two lower waist pockets. Finished with Belstaff's iconic Pheonix badge to the left sleeve.